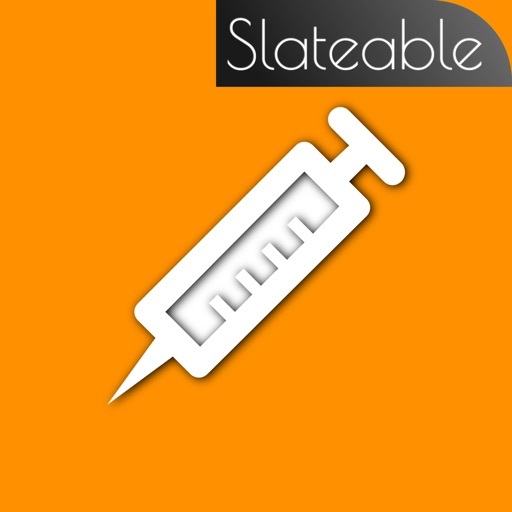 Anesthesia Procedures by Slateable is an app designed for anesthetists who would like to have a quick video handy to view before they do a procedure. 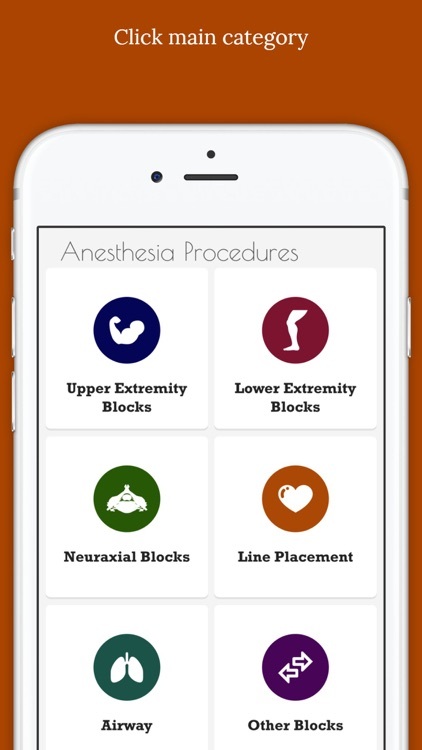 Procedures from Peripheral Nerve Blocks, Airway Management, Central Lines, and Neuraxial Blocks. 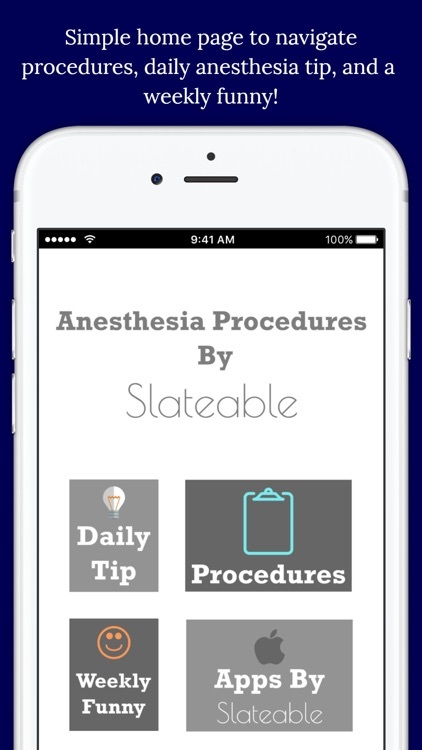 Anesthesia Procedures will help you become the most competent, autonomous anesthetist possible. 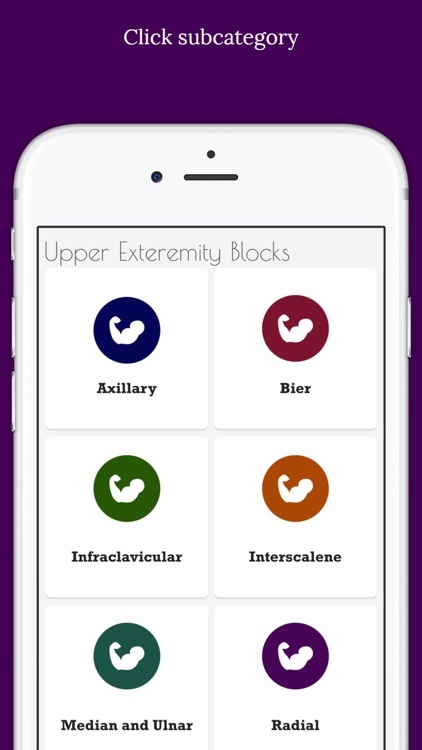 Daily Anesthesia Tip of the Day: You may not need to use the app everyday, but you will want to stay competent in your anesthesia knowledge. 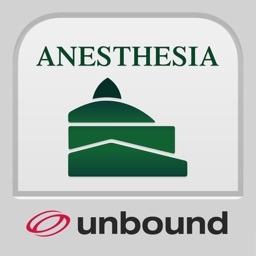 This will help you stay informed with up-to-date anesthesia knowledge. Weekly Funny: At least once a week you will want and need a good laugh after a stressful day at work. This button will give you a funny video, quote, picture, or meme to cheer you up! 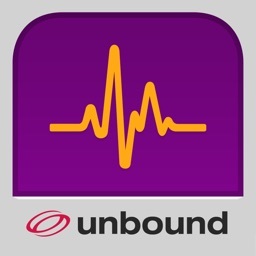 Future Features: We plan to add indications, landmarks, and doses to each procedure as we grow. If you find a procedure missing, please don’t hesitate to contact us at [email protected] We want to be all-inclusive. If we add your anesthesia procedure we will highlight you on our social media and procedure pages. 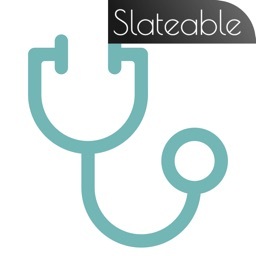 Send us a selfie @slateable after our app helps you do a procedure. We will highlight your photo on our social media page. Of course...don’t send it if you are still monitoring the patient (safety is important)! 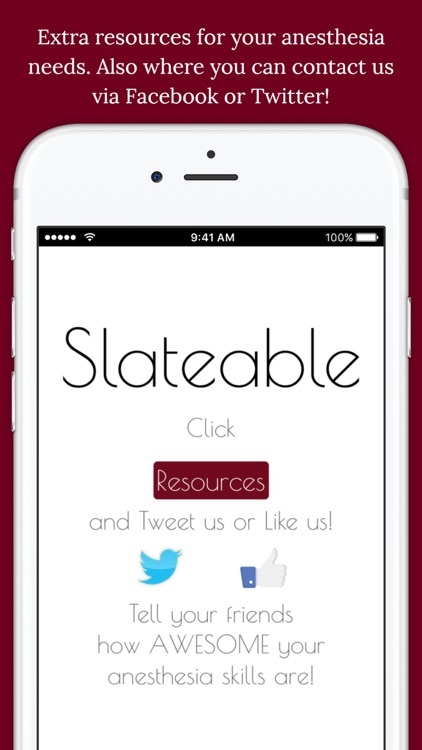 Don’t forget to follow us at Facebook and Twitter. And if you have some friends that need to get better with their anesthesia procedures help us out and send them our way at www.slateable.com.